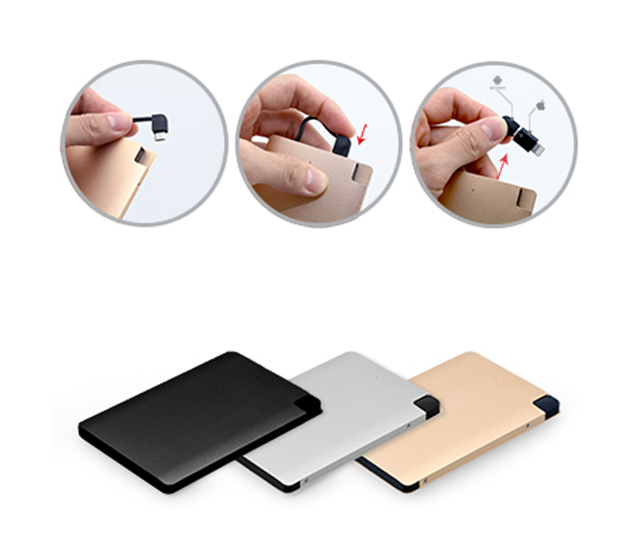 Compatible with Iphone 5/6 & Samsung phones. Another cord charger only means more untangling to do and therefore, this is built in cord with Samsung adaptor as well as Iphone adaptor. Auto shut-off after 25 seconds of non-use, anti – shut off mode while charging your device.